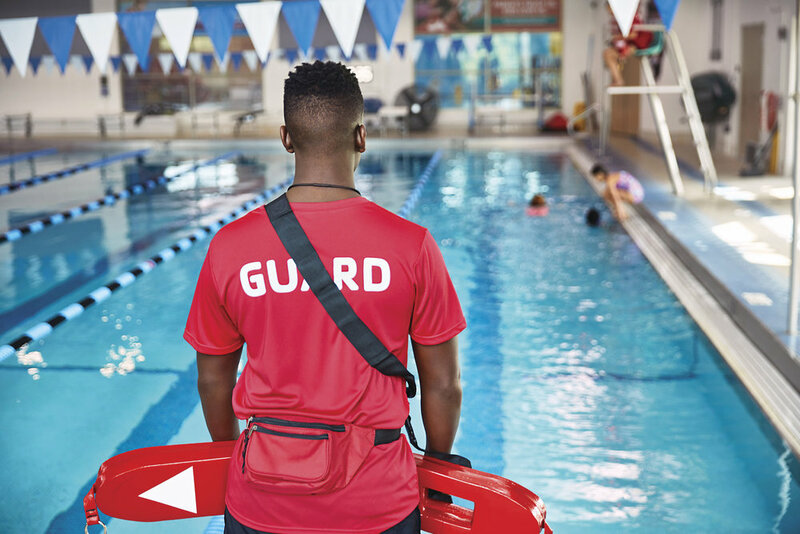 The Texas Drowning Prevention Alliance is a non-profit organization that provides water safety resources to health care settings, schools, and community settings to prevent drownings. We are dedicated to spreading water safety across Texas and beyond. Find CPR classes, swim schools, pool safety equipment, and more. We proudly partner with the Texas Pediatric Society and other great organizations. TXDPA is dedicated to educating Texas families for heightened water safety awareness to prevent accidental drownings. A safe and drown-free Texas where families and communities work together to enhance water safety. It is our goal to reach zero injuries and deaths associated with drowning incidents across Texas by 2025. Follow TXDPA on Instagram @TX_DPA.